In just a few weeks time, it will be 25 years since the fall of the Berlin Wall. That’s a quarter of a century… makes a girl think. Art Spiegelman’s Maus: A Survivor’s Tale (1986–1991) goes back to how Europe was divided in the first place, and it was written just as the iron curtain was rolling up. Arundhati Roy’s The God of Small Things (1997) looks at class struggle from a very different perspective. And Ian McEwan’s Atonement (2001) shows how something small can make things go badly wrong. But none of these (and not many on WLT’s list) are written by Central Europeans! 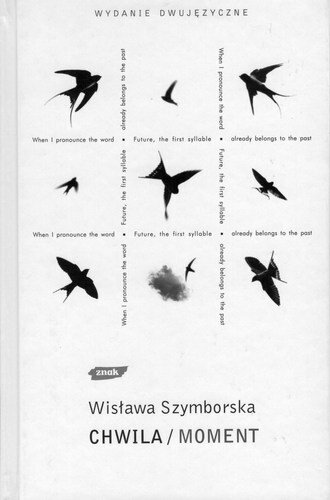 Czesław Miłosz, New and Collected Poems (2001) spans seven decades of poetry by the man who defined The Captive Mind. Kertész Imre, Fateless (1992) or, in Tim Wilkinson’s translation, Fatelessness (2004). Sorstalanság was written in 1975 but only translated into English after 1989. I read the whole trilogy in Christina Viragh’s excellent German translations – Roman eines Schicksallosen is the first of a trilogy by this Holocaust survivor from Budapest. You have until 21st September to cast your own vote.